Whether you are outgrowing entry-level accounting software, rubber-banding an outdated legacy solution, or simply tired of paying annual maintenance fees to a vendor that provides little to no value for your money—now is the time to give your people and your business the tools to work forward with Microsoft Dynamics GP. 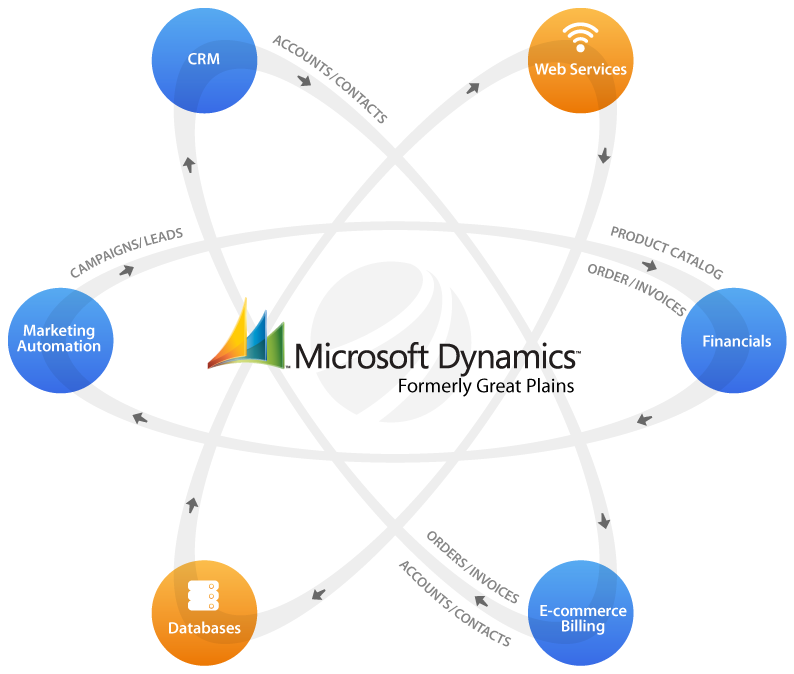 Microsoft Dynamics GP is an innovative, flexible solution that is fast to configure and deploy, easy to use, and provides forward-looking insights to help drive your business growth. It uses either Microsoft SQL Server 2005, 2008, 2012, 2014 and higher versions to store data.